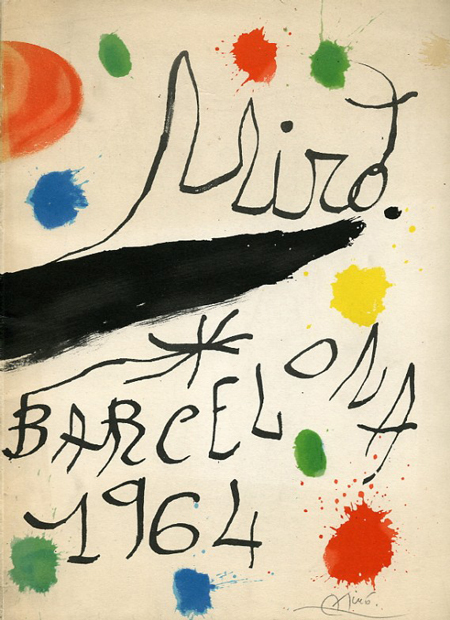 Joan Miro is one of those artists I assume everyone knows. 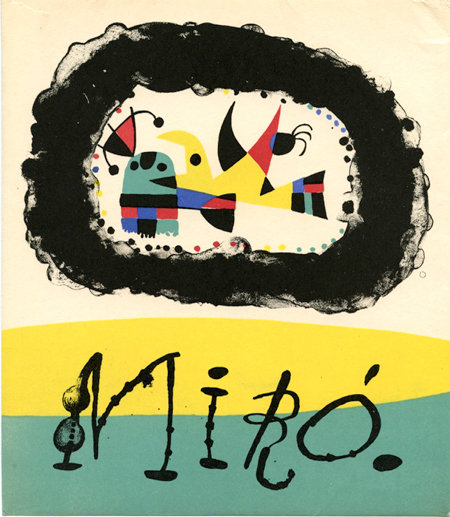 Doesn’t everyone have a parent or intellectual relative who owns a Miro poster? As I’ve recently learned, I might as well have been discussing astronomy to a housecat. 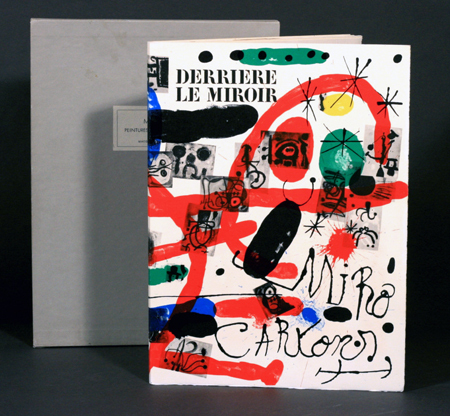 Of course, there was a point when I didn’t know Miro either. 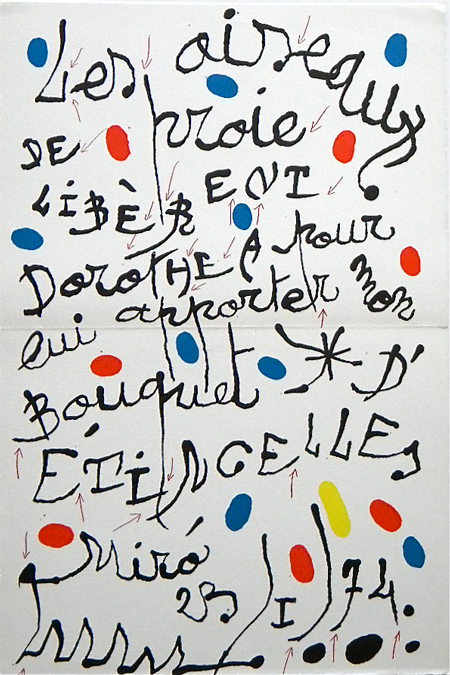 Once I discovered his work, a new world of shape, scale, color, and spontaneity opened for me. 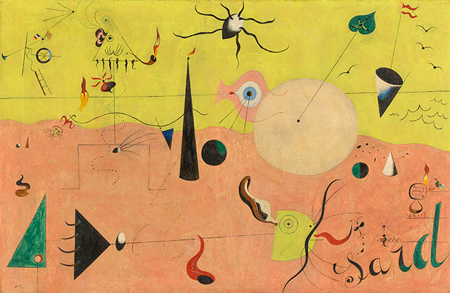 Here’s Joan Miro in an offensively short description: Joan Miro was a Spanish artist born in 1893. 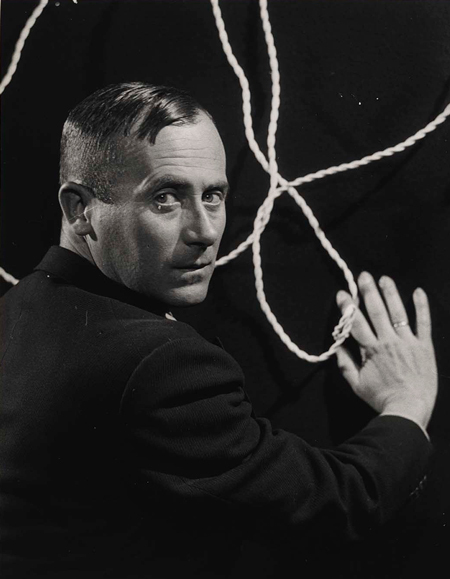 He didn’t align himself with any specific movement, although his work has clear connections to Surrealism and Cubism. He rejected conventional painting and embraced the non-representational. 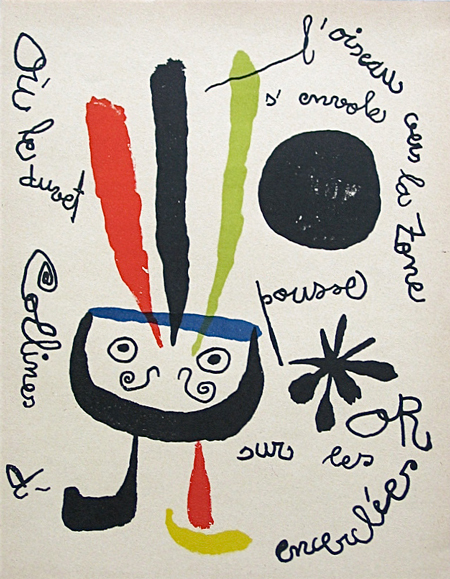 Miro worked in multiple media: printmaking, painting, collage, objects, and sculpture. 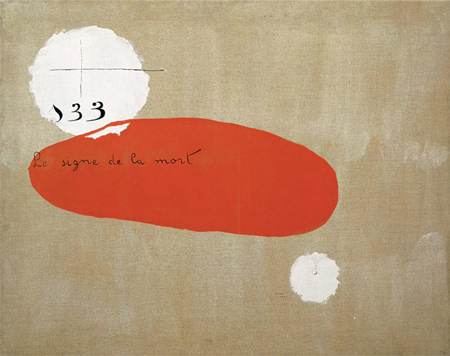 His bold color usage influenced the development of Color Field painting. 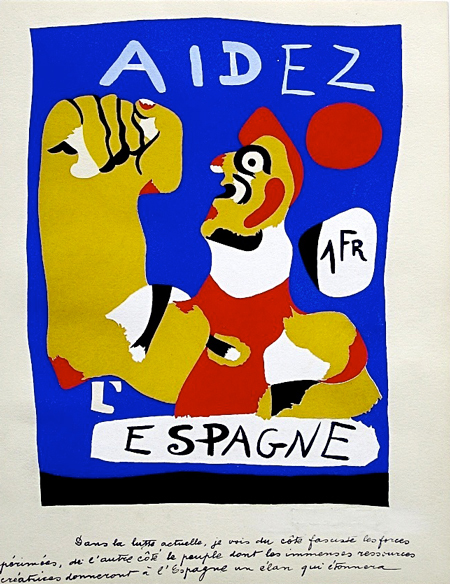 His non-objective imagery evolved the Abstract Expressionists. 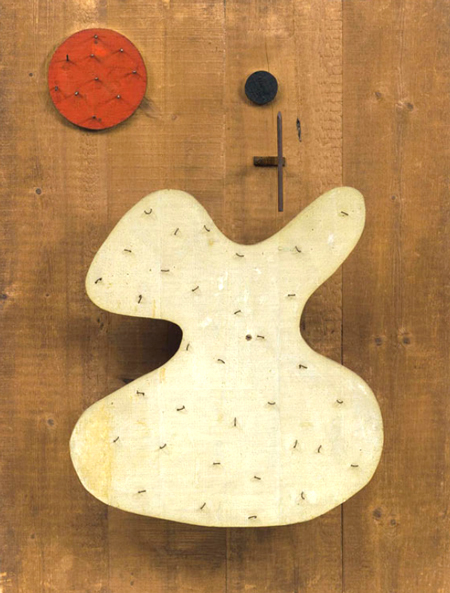 After Miro died in 1983, his work continued to grow in popularity. 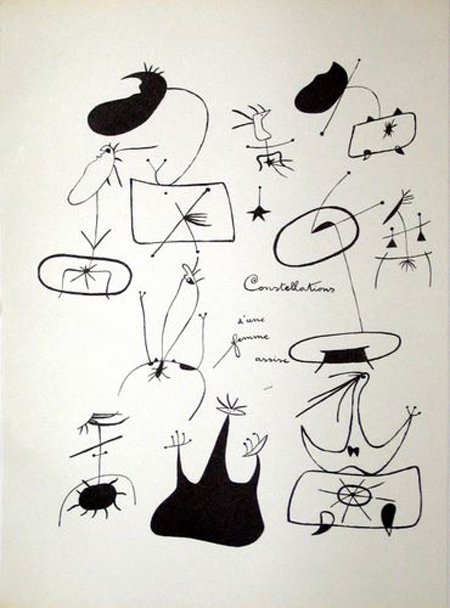 Today most therapist offices have a Miro poster.